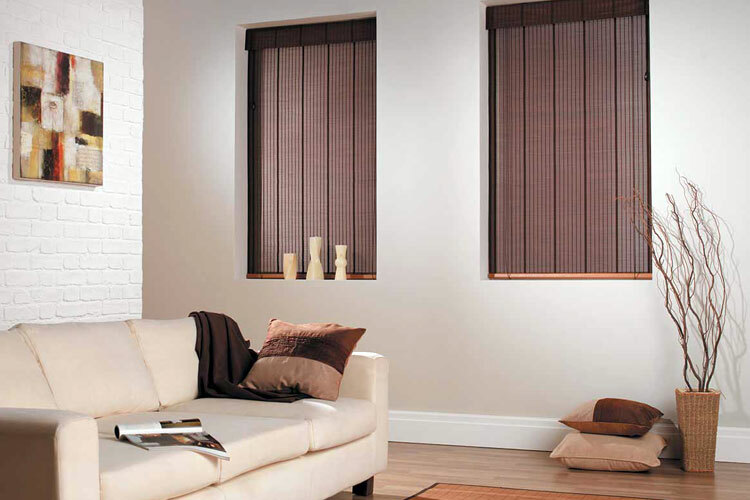 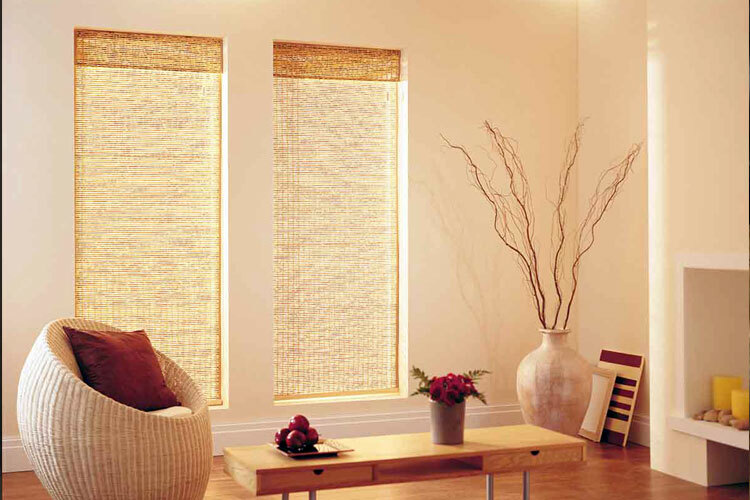 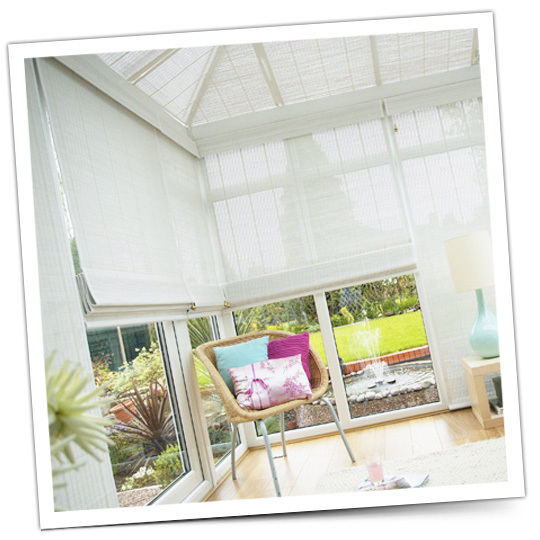 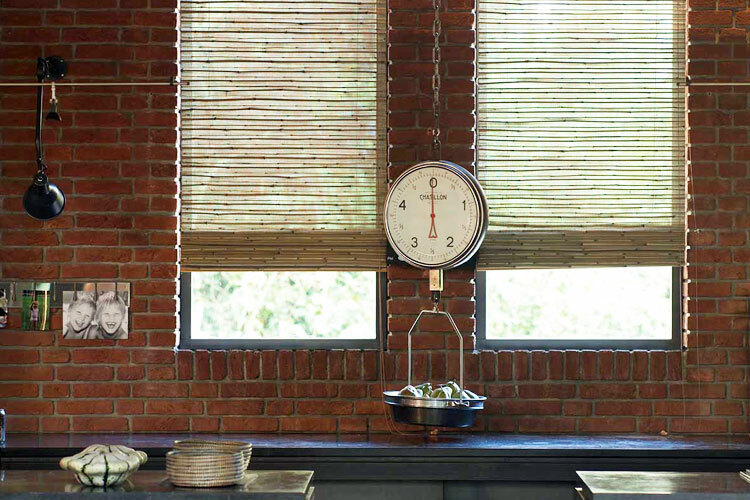 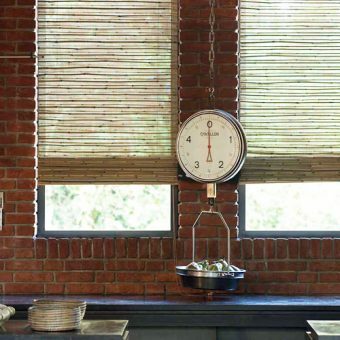 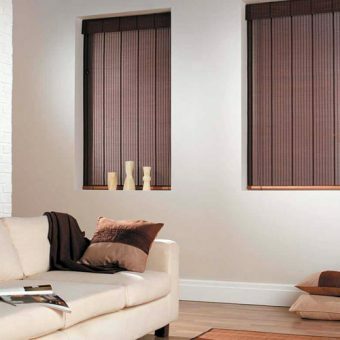 Bamboo Blinds help bring a touch of nature into your home. 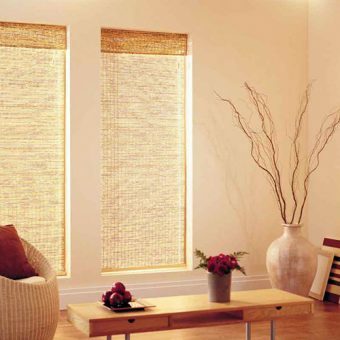 Made from bamboo, jute, grass and wood they blend stylishly into both traditional and modern decors while they gently filter light into your room, creating a calm and soothing ambience with diffused views of the outside. 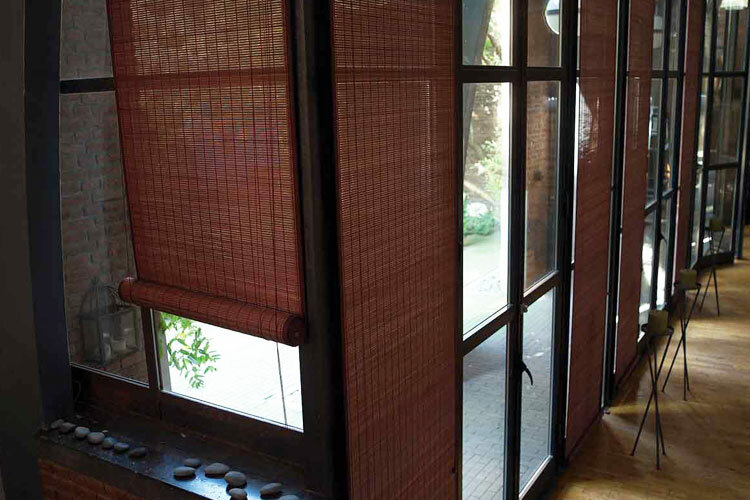 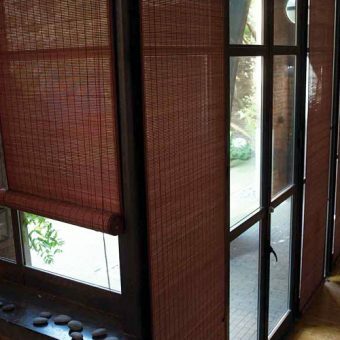 Available in both roll-up and roman style, the bamboo blind provides a very versatile option with a high degree of customisation available.